Want to sell used appliances? Do you have an old washing machine you no longer want? Perhaps you’ve just purchased a new refrigerator and need to get rid of the old fridge? Whatever it is, if you’ve got an appliance in your home that you no longer want, don’t throw it out. You can sell it and make money instead. With the websites and apps below, you can easily make money selling used appliances. If you ever thought “who buys used appliances near me” or “where I can sell old appliances for cash around me“, Craigslist is still a good option for selling stuff locally. It’s so easy to put up a listing, and not to mention, it’s entirely free to sell items on there. Below, we have a few tips on selling on Craigslist. The easiest way to sell an item quickly on Craigslist is to include good photos in your listing. Having a great description of the appliance is one thing, but people like to see a photo too – and those photos should show the item clearly. Make sure to include clear photos, taken with good lighting – grainy or blurry photos won’t show the customer what your appliance looks like. Also, if the item has any damage, like scratches for example, then photograph those too, so that when a potential buyer shows up to view it, they aren’t surprised by the condition of the appliance. By taking good, accurate photos, people will be able to properly judge if your appliance is for them. Hell, with good pictures, you could even get cash for non working appliances. You don’t need to have a fancy camera – the camera on your phone will work just fine. Our main tip is to be specific. A listing that’s titled “Used Refrigerator for Sale,” probably isn’t going to get much attention, since it’s not specific enough, and it doesn’t catch your eye. So, be specific, and highlight your item’s best features. When creating your listing, make sure that you’re honest about the condition of the appliance – people don’t like having their time wasted. So, if the appliance has scratches, for example, then make sure to state that in the listing. And, be honest about how much use it’s had as well. If you’re a couple, without kids, then you probably won’t have used the washer as often as a family of four. People like to know the condition and history of an item before they buy it, so be honest and you’ll be more likely to get that final sale! If you’ve replaced anything on the appliance you’re selling, then make sure to let potential buyers know about that too. This will help you to sell the item quicker. And, if the item is old, it helps you to put a better spin on it. For example, you can say that the item has withstood heavy use and you’ve only had to replace one part. Generally, people are more likely to buy an old item, if they know you’ve recently replaced parts on it. So, make sure that you mention any type of upgrade or recent repair in your listing. Don’t forget to put the dimensions of the appliance in the listing, as people want to know whether the item will fit in their home. Also, list the weight of the item. This information can help potential buyers to decide whether or not to make the drive and buy your appliance. A lot of people don’t want to drive too far to get appliances, whereas other people are willing to drive further. Make sure you specify your location so people know whether or not they want to drive to buy your item. This is something that can really set your listing apart from others. In your listing, include links to information and reviews online about the appliance you’re selling. If the appliance has good reviews online, this can encourage buyers to purchase your item. And, buyers will appreciate you giving them additional information, which again, encourages a sale! Things like the product’s dimensions and color are great and need to be in your listing. But, people also like to know about personal experiences, rather than just specs. So, highlight features that you found beneficial. Was the dishwasher pretty quiet? If so, then include that in your listing. Think about what advantages you feel the appliance has that maybe other appliances don’t, and how it helped you – maybe it saved you time or money? Maybe the washing machine offers a wide range of wash cycles, including mini cycles, making it perfect for those with families, or who are short on time. Most of us who buy and sell stuff on Craigslist (or elsewhere for that matter) have wondered about that. And that’s a legitimate concern, which is why it is very important to explain to potential buyers why you’re selling the appliance in your listing. Think about why you’re selling and let the buyer know. If you list a washer from a brand for $500, when other people are selling a similar appliance for $300, then yours isn’t likely to sell. And, you don’t want to short-change yourself by pricing the items too low either. That’s why it’s a good idea to check on Craigslist to see how much similar items are selling for. Once you’ve chosen the price you want to sell the item for, think about whether you’d be willing to negotiate. You might just be flexible with the price, as you want to get the item out of your home, or your item might not be in that high demand, so it doesn’t sell as quickly as you want it to, and you might have to lower the price. So, consider what you’d be willing to drop the price to before you put up the listing. It’s always best to put your highest price (of course, in keeping with what other similar items are selling for), and then if the buyer tries to haggle, then you have room to negotiate. You can even put phrases, like “or best offer,” next to your sale price if you’re flexible with your prices. If not, then just list your sale price. People like getting a good deal, and they don’t want to pay a price that’s too close to the amount that they could buy it new. When a person contacts you about your listing, make sure that you get back to them quickly. Buyers don’t like waiting around, so are more likely to purchase from sellers who get back to them quickly. So, on your listing, make sure you include a method of contact that you check often. It’s no good using an email address that you rarely check. Make sure when you’re selling to check for potential messages, as if you’re quick with your responses, you’re more likely to make that sale. Okay, so now you know how to sell used appliances on Craigslist, but that’s not your only option when it comes to selling. There are plenty of other websites and apps to sell stuff locally. Whether you live in St Louis (like me), Oklahoma City, San Antonio, New York, Los Angeles, Colorado Springs, or any other city, these apps make it easy to get rid of your old appliances locally and get cash quickly. So, if you’ve been wondering, “where can I sell appliances for cash near me?” then check out the places below! This app allows you to buy and sell stuff locally. With the app, you can sell your used appliances to people who are located within five miles of your location, as the name of the app suggests. Sell your unwanted appliances on LetGo. Just login with your Facebook account and the app will import your name and profile photo. Read my LetGo review for tips and tricks on how to get the most money for your stuff. With OfferUp (review), you can sell your used appliances. And, handily enough, the app features a ratings system for its users – this means that you can see which users are good buyers. Shpock is a blend of the words, “shop in your pocket.” It’s an app that allows you to sell a wide range of items, including used appliances, to people nearby. You can even use it to sell your used furniture. It’s easy to sell with the app – you can create a listing in less than 30 seconds. VarageSale, as its name suggest is a virtual garage sale. So, it’s like your regular garage sale, except for the fact that it’s just online. Mercari is another app where you can sell stuff, including, of course, your old appliances. The app is free to use, but it does take a commission on your sales. With Mercari, you can share your listings on social media as well. Plus, you can track your sales through the app. Wallapop is a virtual flea market/classifieds app. With the app, you can sell your used appliances to people locally. Depop is a little different to the other apps and websites on this list, because it is an image-based marketplace. 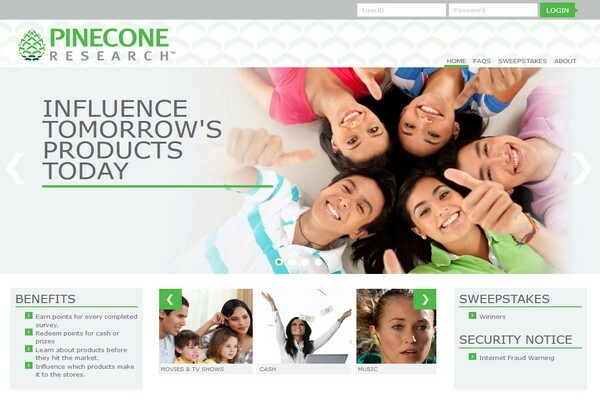 So, it combines aspects of ecommerce sites, like eBay, with elements of social media platforms, like Instagram. With the app, you can sell your unwanted dryer, washing machine or any other appliance. Make money selling your stuff locally with Tradyo. It’s a classifieds site like Craigslist that you can list your used appliances for sale. Listing an item on the app is free to do. And, there are other features available on the app that make selling easier, such as instant chat. On Facebook Marketplace you can sell stuff to people in your area. Customers can browse through listings or search for items nearby. Facebook Marketplace is included in the regular Facebook app. So, you can list items directly within Facebook, and you don’t have to download a separate app or create a new account. According to Facebook, you can reach thousands of people in your local community. 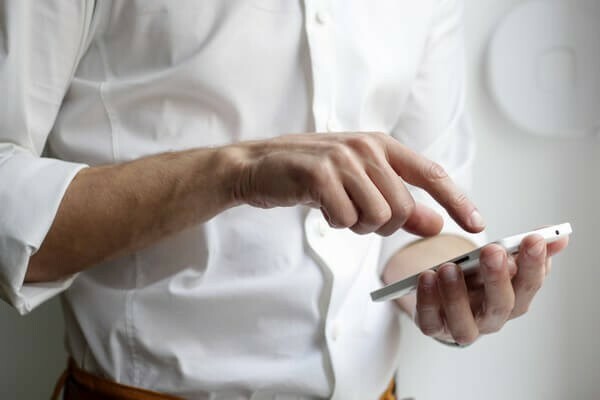 To get started with Facebook Marketplace, you just need to look for the symbol at the top of the Android app, or at the bottom of the iOS app. You can see what the app symbols look like by visiting this page, and then scrolling down to the “Where can I find it?” section of the FAQ section. Like Craigslist, eBay allows you to easily sell unwanted items. And, most of the tips for selling appliances on Craigslist also apply to selling on eBay. You can set a specific sale price for your item, or put it up for auction and allow people to bid on it. Where else can I sell my used appliances? Above, we’ve listed websites and apps where you can sell stuff locally, but, there are actually a few other things that you can do to get money for your old appliances. Sometimes, you can actually get a rebate for your old appliances. Many places will give you this rebate, just for recycling unwanted appliances. There are lots of places that offer these recycling rebates, but rather than searching through multiple sites to find them, check out ENERGY STAR. This website features a rebate finder tool. Using this tool, you can find rebates in your local area, with a quick search. It really makes the whole process a lot simpler. There are tons of offers available. For example, you could get a $35 rebate from AEP Ohio. While the internet opens up your item to thousands of potential buyers, don’t discount garage sales. There’s a huge market of potential buyers there too. Many people enjoy going to local yard sales at the weekend, and they get to see your appliance first hand. So consider selling unwanted appliances at garage sales instead. Another place to consider selling is to local appliance stores. Some appliance stores sell used items, so might be interested in buying your used appliances. So, research local appliance stores and outlets, call them and find out if they would be interested in purchasing your used appliances from you. If your item is damaged, or broken, then you might want to consider selling to a scrap metal recycler instead. Call recycling businesses in your area and ask if they take scrap metal. Most scrap metal recyclers pay by the pound, so how much you’ll get will vary. This means that it’s always worth calling a few different scrap metal recycling yards to get some quotes. If you decide that your item just isn’t in good enough condition to sell, then you might want to give Best Buy a call. You won’t earn money but the store will come and pick up your unwanted appliances for $19.99. Learn more about the store’s recycling program here. Maybe you have an old dryer you want to replace, or a refrigerator you no longer want? 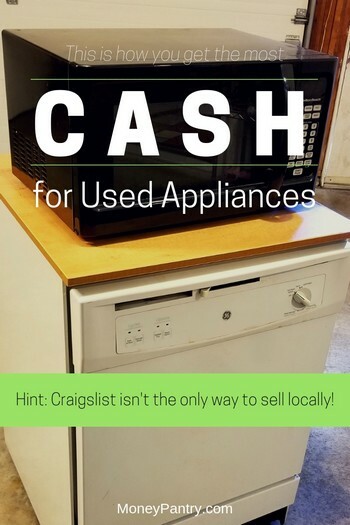 Whatever used or unwanted appliances you have, from big items like washers and dryers to kitchen appliances like dishwasher, fridge and stove, consider selling your used appliances for cash to someone near you through one of the places above. 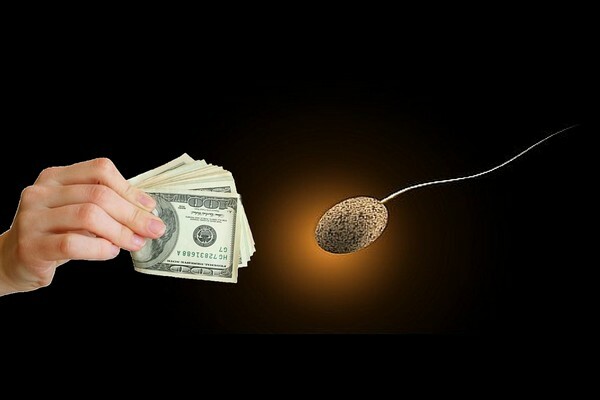 You can make money and declutter in the process!